This has to be the first thing to tackle, as the perception of blogging still lags somewhat behind the actuality. When a lot of people think of blogs they think of them as perhaps they were ten years ago: as a public diary, a place where friends share matters of interest amongst themselves, or as showcases for artists and writers. Though this remains true to some extent, the modern blog is a much more communal activity and can, if used well, become a focal point for people across the world with shared interests, whether this is parenting, cooking, politics or a host of other things, leading bloggers have become thought leaders with specialist subjects and a hub for those seeking recommendations and interactions on shared interests. What is a brand blog? 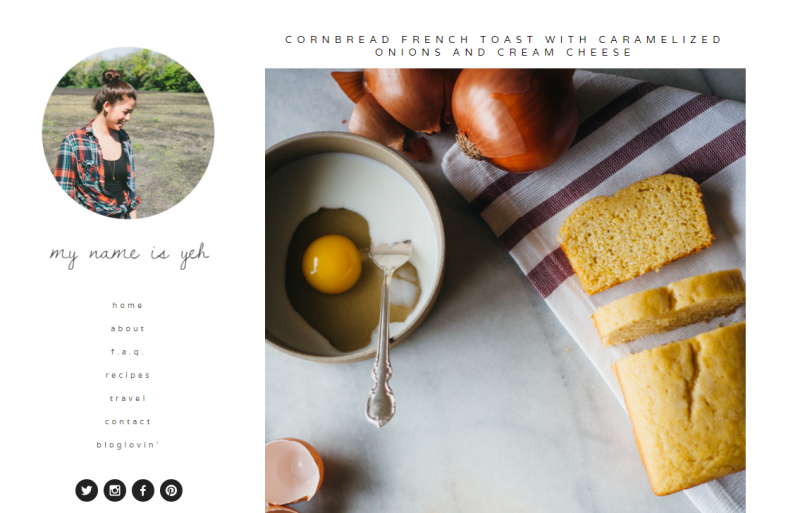 A brand blog can come in many different forms, but the best share a lot in common with the best individual blogs – they offer their consumers a gathering place and information exchange. A trap that many brands fall into is in believing that all blogs must be driven specifically by sales, a brand blog which continually pushes its products will likely be ignored. The best brand blogs are not simply sales tools; they are experiments in audience interaction which drive sales by nurturing brand loyalty. Good brand blogs become places for consumers to gather and discuss aspects of their lives they share in common, thereby becoming intrinsically linked psychologically with these activities. 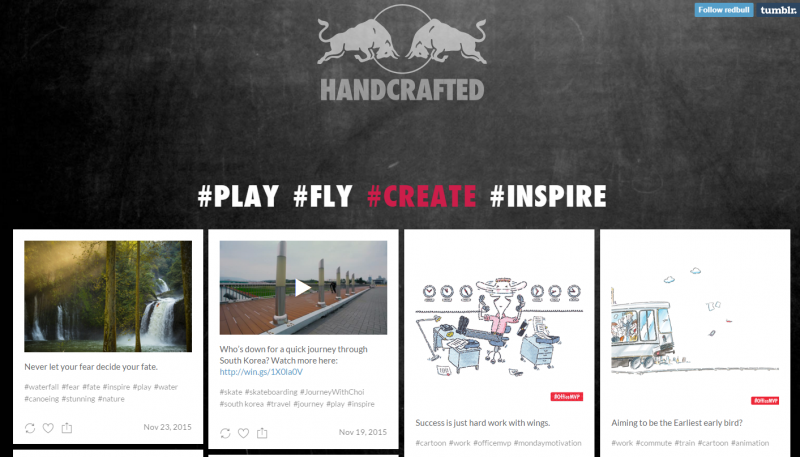 Despite using brand phrases, the most recent posts on the Redbull Tumblr blog is centred around activity – such as travel, commuting and skateboarding, with cartoons in the brand style. This depends on what you aim to achieve with your brand’s consumer interaction and the flexibility of your website design. Having your blog hosted on your own site is perfect if the blog is to be linked inextricably with areas specific to your industry, but there are ample opportunities to be had for companies to target subsets of their demographic appeal by generating content for branded blogs on different host sites. The easiest way to answer this question is to say: don’t blog if you don’t have something to say. This is not to say that you can’t blog often, just that each piece should be SURE – i.e. Substantial, Unique, Relevant and Engaging. A brand blog should be all about consumer engagement and interaction – there is more to be gain from monthly posts which add value than daily posts which are low on substance or, in the worst cases, boring. This is something that will have to be tested on your audience and takes time to establish. There is no golden rule on frequency that crosses industry like there is on quality. The key, as with all things, is to utilise the data you can gain from Google Analytics and similar tools. If your blogs have high traffic at the start of the week, then tail off – is there something about the end of the week blogs which could cause it? Is your own quality dipping as Friday approaches? 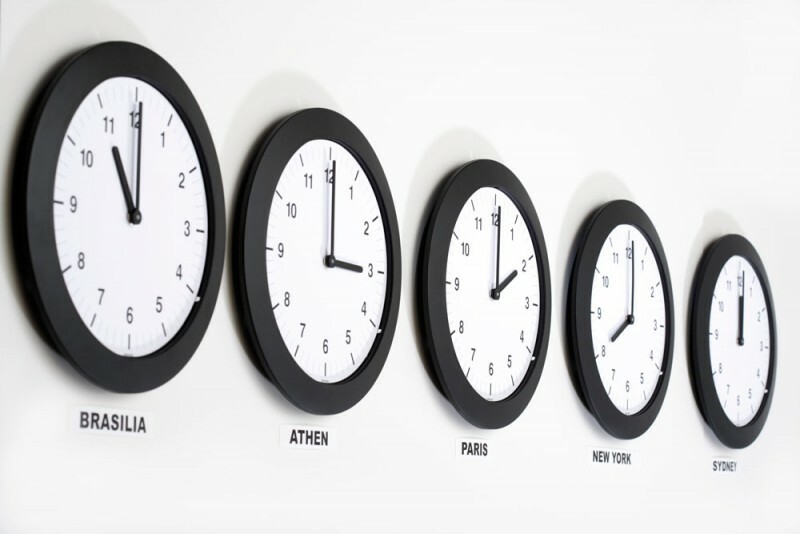 Try reversing the order in which you post types of content; if the same remains true, then it may be that your readers are simply more active at the start of the week than at its end, in which case you can work to improve the quality of your early week content by reducing the frequency of late week updates. The importance of trial and improvement cannot be overstated. Let the data drive your strategy – monitor regularly and thoroughly, mix things up until you find what works for your brand. What can a blog do for my brand? Although simply having a blog is not an automatic guarantee of results, there is little arguing with these statistics – a blog, if well-kept and maintained, can be great for site traffic and the more traffic your site has, the more chance you have get your product noticed and to increase your conversion rate. For more helpful advice, why not visit our resources page, our Knowledge Base blogs or contact us directly?